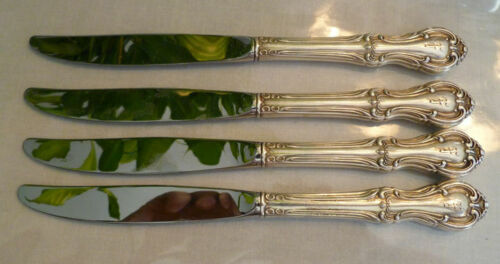 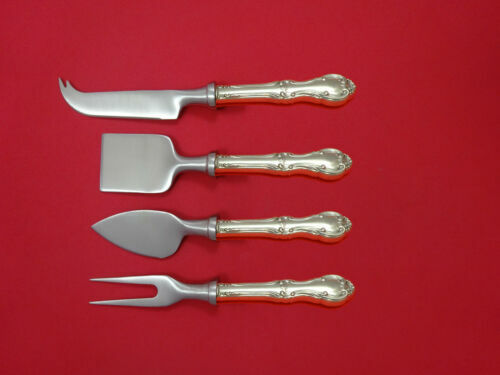 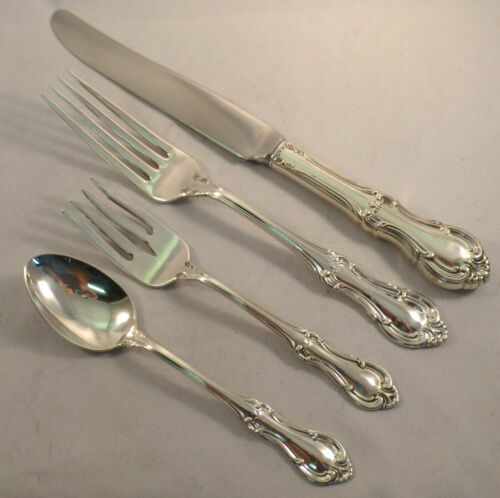 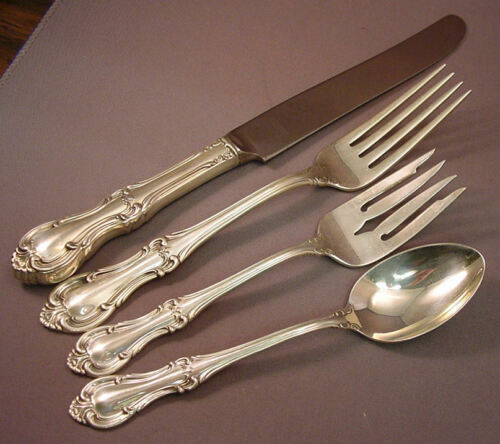 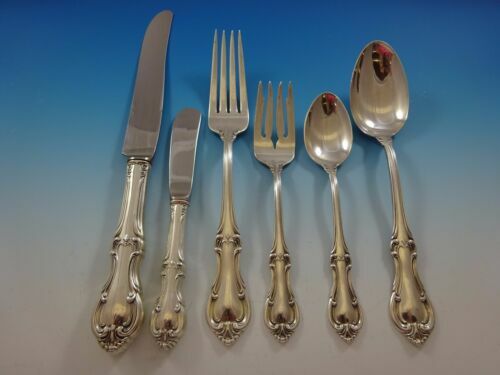 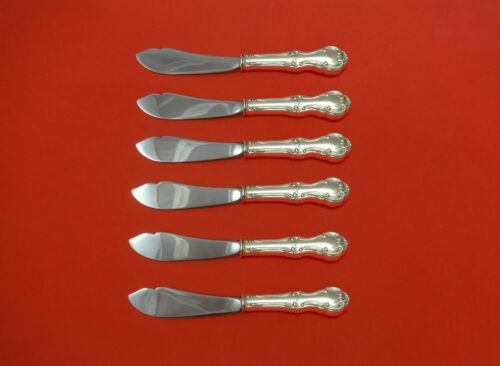 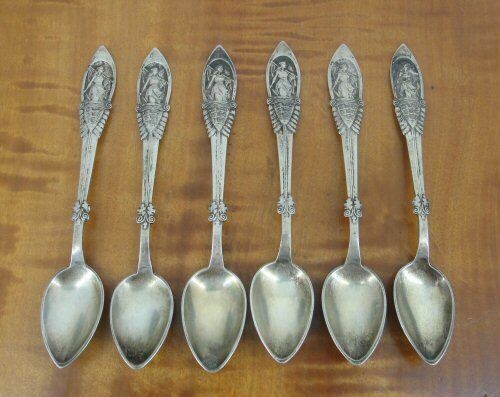 $334.89 (9) PIECE HOSTESS SERVING SET INTERNATIONAL JOAN OF ARC STERLING VERY NICE! 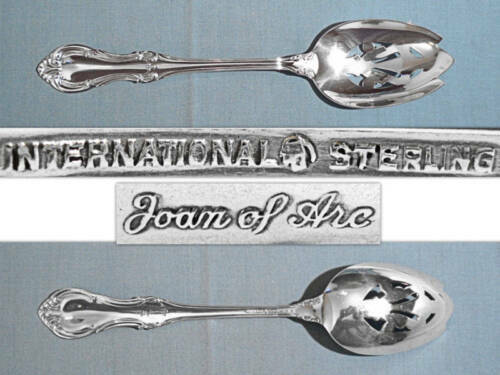 $159.99 Joan of Arc by International Sterling Salad Serving Spoon- 9 1/4"
$189.99 8 Teaspoons International Sterling Silver JOAN OF ARC Pattern "Heavyweight Mark"
$2650.0 International Sterling Silver Joan of Arc Service for 12, PLUS MORE! 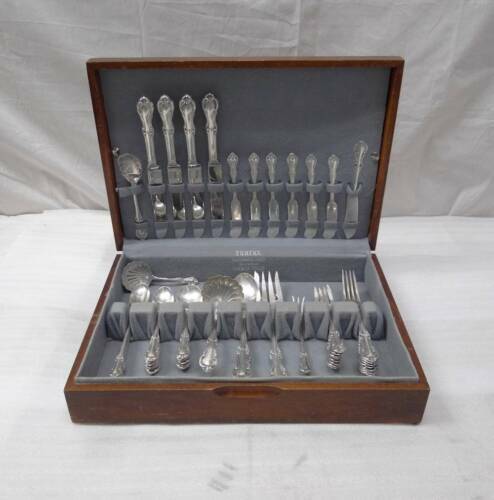 79 PCS. 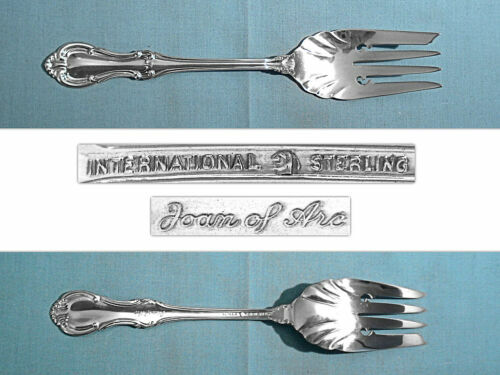 $159.0 Joan of Arc by International Sterling Silver Escargot Fork 2-Tine Custom 5 1/4"
Buy: $2299.0 International Sterling Silver Joan of Arc Service for 12, PLUS MORE! 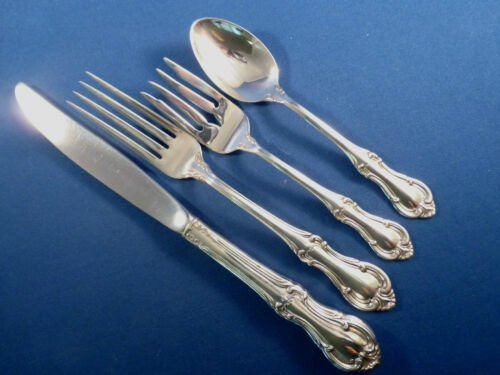 99 PCS. 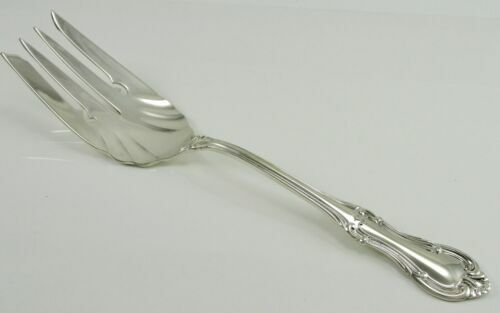 Buy: $62.99 JOAN OF ARC VINTAGE STERLING PIERCED SERVING SPOON - 8 1/4 "